Between January 2017 and February 2018, there have been approximately 230,000 mortgages added to the books at a 5% interest rate or higher. Even more intriguing is the majority of these 5% loans were originated and locked prior to the massive sell-off that started in October of 2017. This means ... in the next few months ... we will see a tsunami of 5%-plus loans being added to the books! This is great news for government streamlines and agency appraisal waivers. There is currently massive potentials in the cash-out refinance market. This is being fueled by noteworthy appreciation of residential real estate in most markets, and then mortgage interest write-off opportunities. You may be asking, though, “Who would want to give up their 3.5%-fixed to do a cash-out with a current market-rate of, say, 4.5%?” Not many, of course … if that’s the whole story. Often it’s not! What needs to be known … and wherein lies the potential … is the “blended rate” (after tax-deductible interest) when they payoff such things as credit cards; car loans; 2nd mortgages; student loans; home improvements; etc. The result may very well be a combined “cost of capital” that makes the higher first-mortgage rate very attractive, especially if your underlying first mortgage interest rate is already at 4.5%! Today there are more than 3.9 Million Government and Agency loans have been created in the past 5 years at 4.5% or higher. 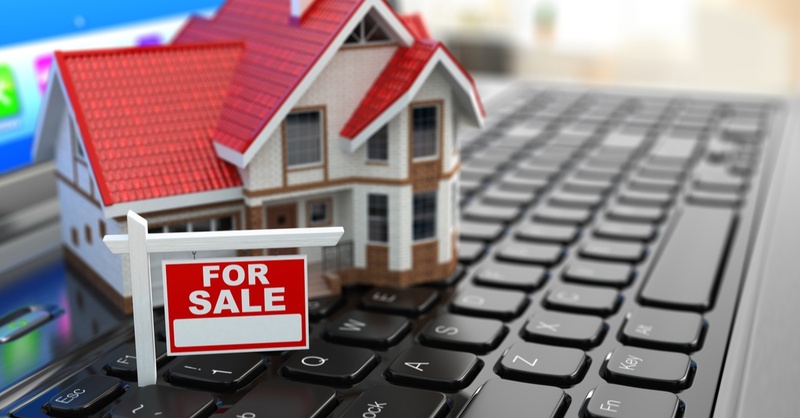 MonitorBase has proprietary data-models that will help you find and mine high rate mortgages. Adding this platform of analytics to your marketing efforts will get you back in the game. And it’s a huge one!